Do you want to have beautiful and well-groomed nails? Drill application "Acrylic Nails" where you will find a variety of manicure ideas to suit all tastes for aryl or gel nails. 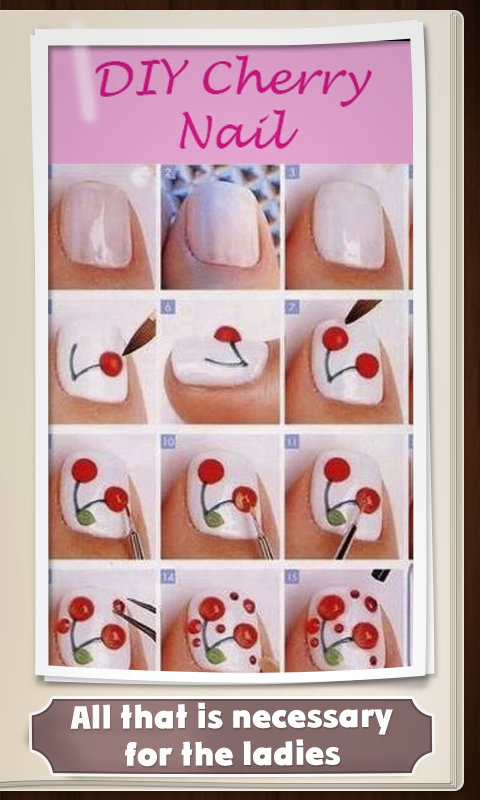 Besides manicure ideas that you can show the master, you just find step by step instructions and each figure, what would you yourself tried to repeat a favorite picture. In our collection you can choose from thousands of vending pattern! Do masterful hand or foot, Improve your design skills! Good luck and make the right choice. 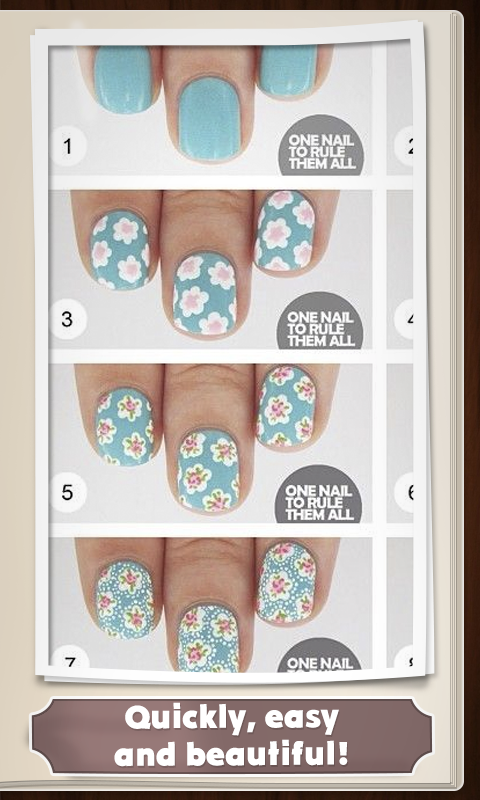 The main functionality: - A lot of different pictures manicure; - Save favorite images; - Application for absolutely everyone from beginners, ending by professionals; - New ideas, unexpected tips and nail design. 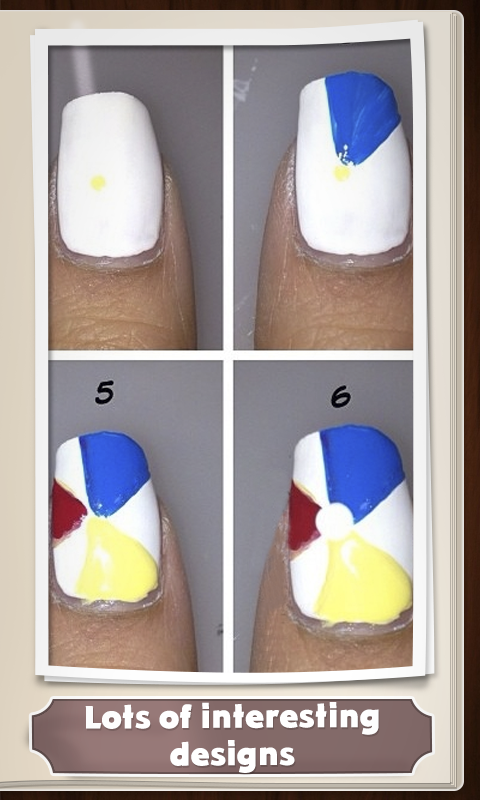 This is a gallery of images with step by step instructions for applying nail polish.